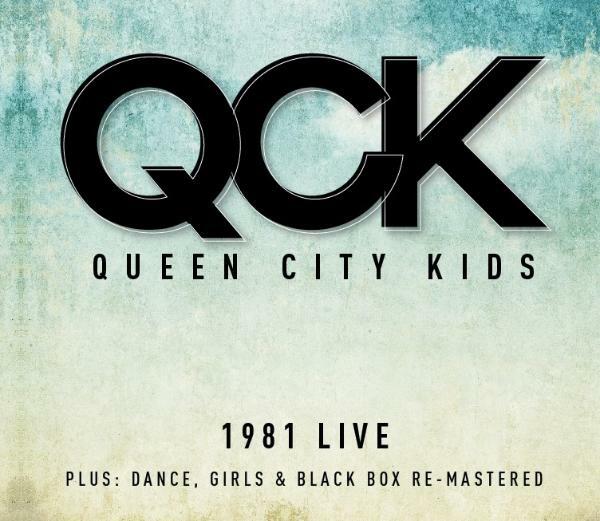 part of the QCK 1981 repertoire “Still Want More”. The studio recordings are remastered versions of the three of the Black Box Album’s hits, Dance, Girls and Black Box. their current live shows, hints at what the band might have still to come!